For over 60 years, we have served as the choice family owned and operated automotive shop in the areas surrounding Bellflower. 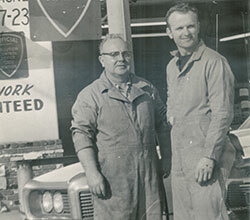 Auto repair was Leo J. Henderson's passion, which led him to open Leo & Son Garage in 1949 alongside his son, Joe Henderson. Joe began working at the shop in 1958, and he is now the current owner. 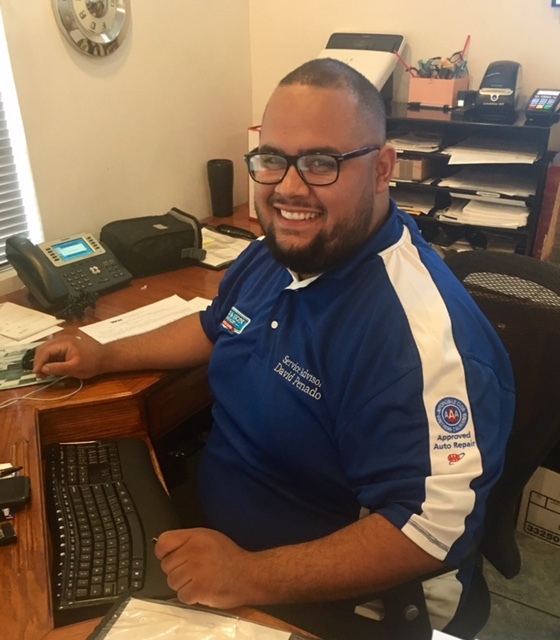 His father taught him the importance of providing customers with quality auto repair at a reasonable price, and Joe continues to instill those same values at Leo & Son Garage today. 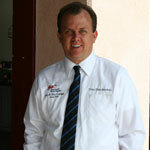 David enjoys making your visit to our Bellflower auto repair shop is easy and hassle-free. David's years of experience as a technician and service advisor means that he is knowledgeable in a variety of areas in regards to cars, trucks, and RV's. Call today to get your questions answered! 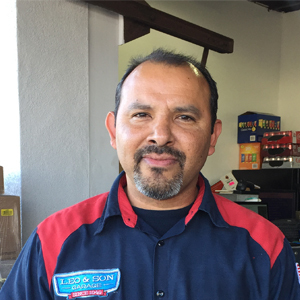 Arthur enjoys making sure your visit to our Bellflower auto repair shop is easy and hassle-free. If you need to make an appointment, arrange for a rental car, or set up after hours drop off or pick-up, he will be more than happy to assist you. If you have a problem with you car, truck or RV he has a solution. Mike's wealth of knowledge is at your disposal. Donald is Leo's grandson, and he began working at the shop in 1989. He has dedicated his life to the same passion for auto repair of his father and grandfather. He earned a degree in Automotive Repair and Electronics from Cerritos College and is an ASE Certified Master Technician, ASE Service Consultant, ASE Under Car Specialist, and is ASE Certified in engine performance . Donald is also an Official California Smog Check, Brake, and Lamp Inspector. When he is not in the shop, he enjoys performing award-winning, magazine-featured restorations and modifications on trucks. Joe is Leo's son, and he began working at the shop in 1958 and has been passionate about cars ever since. When he was 16, he transformed his 1931 Ford Model A into a full-on hot rod with a powerful 283 engine. He graduated from Compton College with a degree in Automotive Theory and Repair. 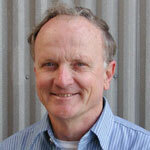 He is also an ASE Certified Technician, and has been involved with the California Smog Program since 1964. Joe takes pride in continuing the legacy of his father for providing affordable, quality auto repair service. Caleb Park (lead Tech) ASE Master technician, factory certified in numerous automotive systems, Licensed Smog Inspector, Licensed Official Brake and Lamp inspector. Ricardo is valuable to our team. He performs diagnostics and general repair to get your vehicle in, out, and back on the road with piece of mind it's done correctly. Ricardo is a ASE Certified master and factory trained and certified in a number of automotive systems. 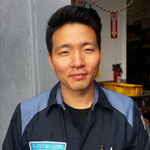 Gabriel is an ASE Master Certified technician, ​Licensed Brake and Lamp Inspector, Certified SMOG Technician, and Certified SMOG Repair Technician. He performs diagnostics and general repair to get your vehicle in, out, and back on the road so you feel safe and know that the work was done correctly. As our company grows, we find we need more help giving our customers outstanding service. If you or someone you know has the ability to work with and loves to help customers please let us know, we are always looking for top notch staff.